Each Gold Glove is carefully handcrafted by the most experienced master-craftsmen and individually numbered with their initials and the date the glove was built. Ultra-comfortable calfskin wicks moisture away, keeping your hand dry for improved control. 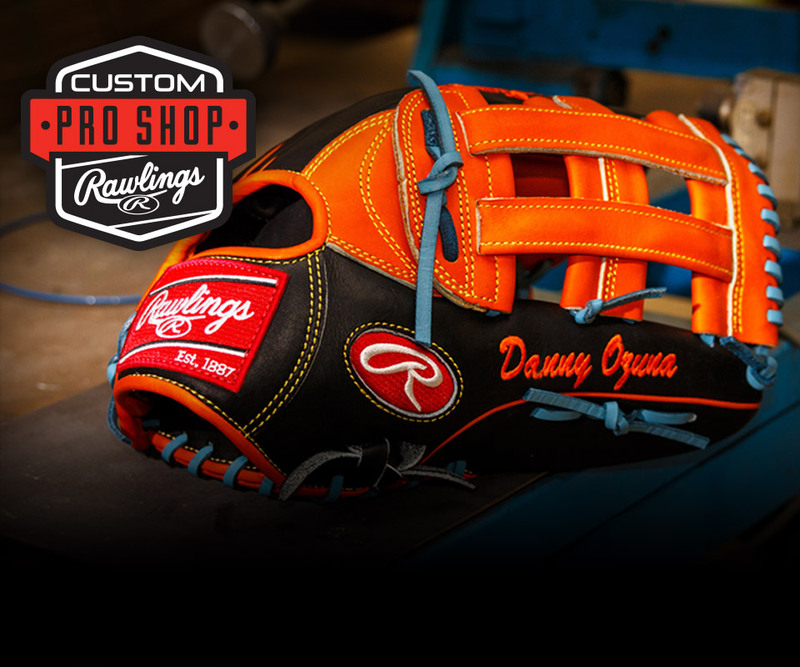 Often reserved for the pros, this provides a smoother surface inside the glove for optimal feel and control. A deep, rich mocha color with premium gold accents reserved for the absolute best are the finishing touches for this rare combination of fine craftsmanship, performance, and durability. 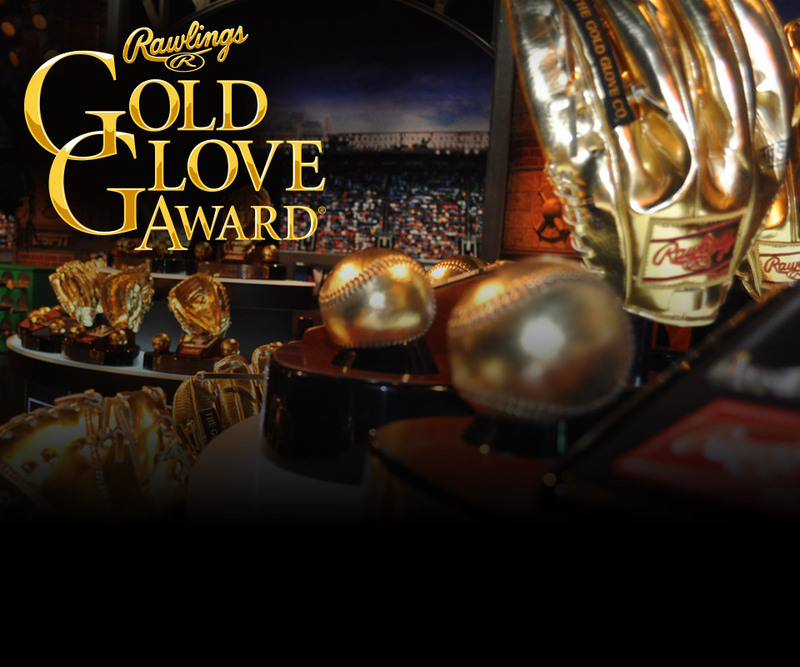 Baseball's best aspire to win a Rawlings Gold Glove Award®. 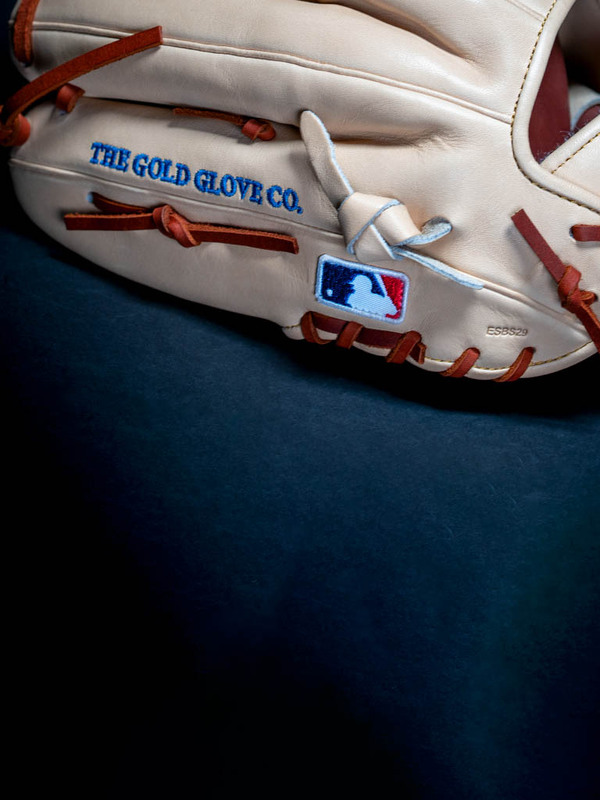 The Gold Glove series is meticulously crafted to embody everything that it means to be considered The Finest in the Field™.